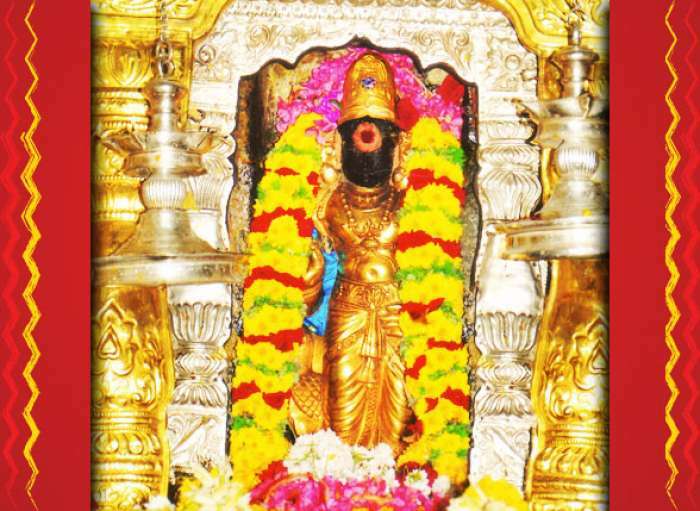 Mangal Graha dosha nivarana Abhisheka will be performed at Vaideeshwaran Kujan temple. Mangal Graha abhisheka is a bathing ritual where Mangal Graha is bathed with the Panchamrit, Vibhuti, rose water, turmeric water, and sandal or Chandan water. 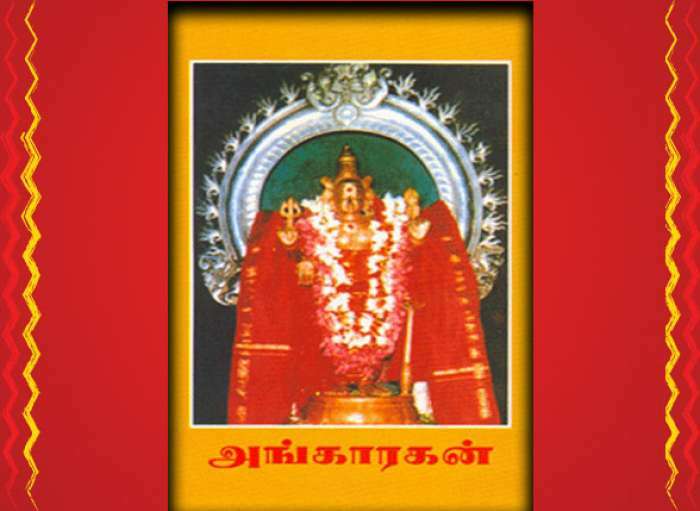 Red colored Vastra , shodashopachar – 16 ritualistic ways of worship are offered to Mangal. Mangal is known as Kuja or Kuja or Sevvai in south India. 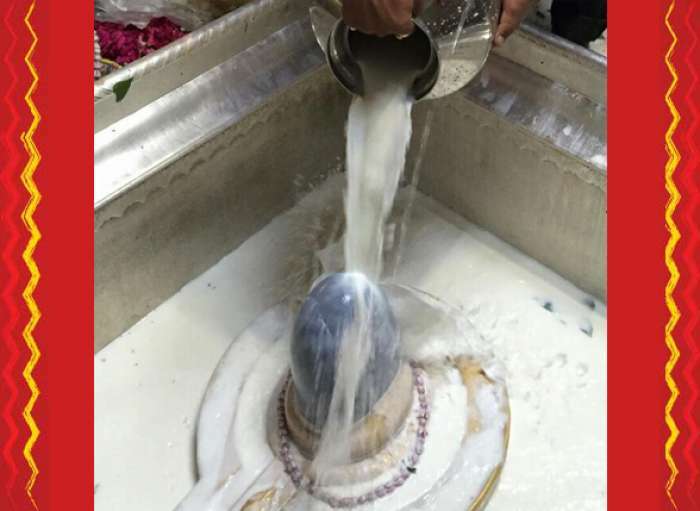 Although the abhisheka will be performed on all days of the week, it is best to get it done on a Tuesday either in the morning or evening. 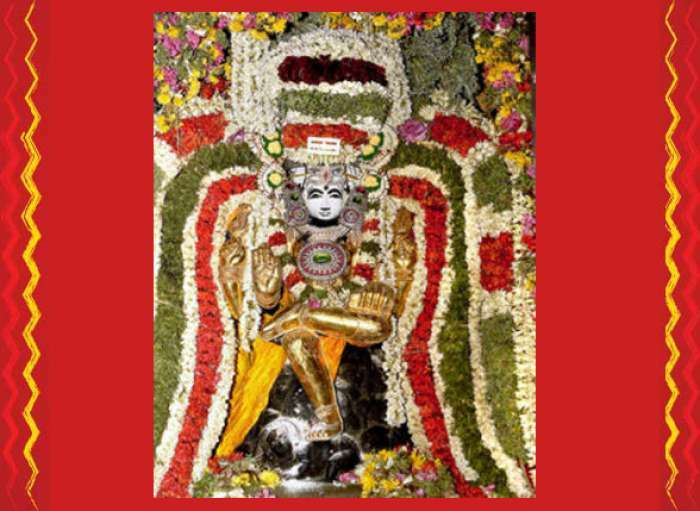 You can also book the abhisheka for 9 consecutive Tuesdays.